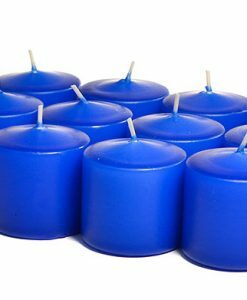 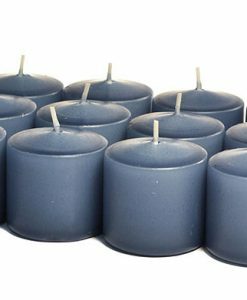 Our hand crafted blueberry cobbler 2 x 3 pillar candles are the perfect for decorating in a small space or to use as accents in larger centerpieces. 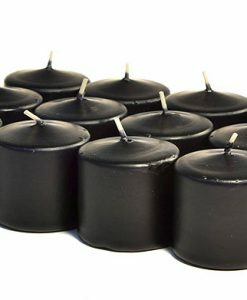 These wonderfully scented candles will freshen up the room as they give off a warm relaxing glow. 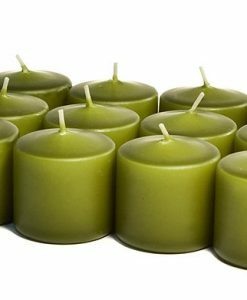 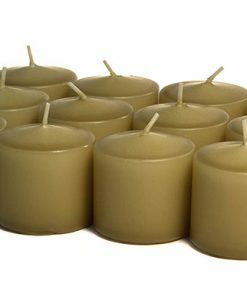 These should be burned on a candle holder or heat resistant surface to avoid damage to your table when the flame gets to the bottom. 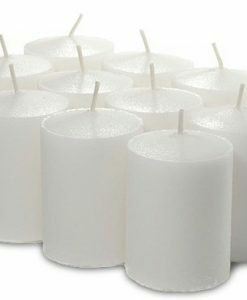 You can also use these 2 inch diameter candles as cute favors by tying a ribbon around it with a decorative note on a punch card. 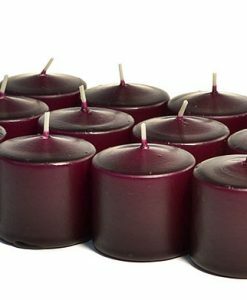 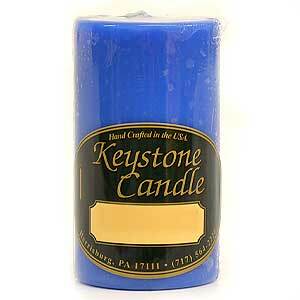 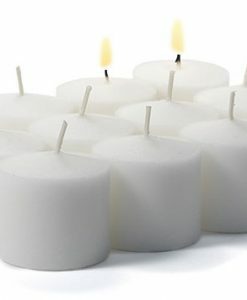 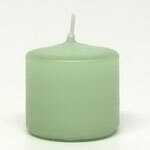 These candles are made out of paraffin wax and a cotton fiber wick.